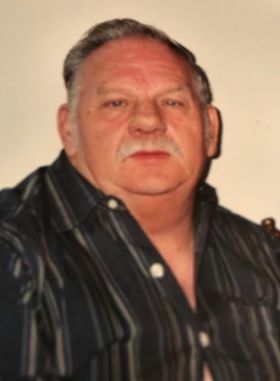 Joe Melvin Hodges, 80 of Verdunville, WV went to his external rest on Thursday, March 28, 2019 at his beloved daughter’s home at Whitman, WV with his loved ones at his side. He was born January 3, 1939 at Barnabus, WV a son of the late Fraley and Georgia (Grimm) Hodges. In addition to his parents, he was preceded in death by one sister: Christine Hodges and one brother: Terry Kent Hodges both of Omar and Switzer. Joe worked for fifty years at Central Hydraulics at Wilkinson before he retired in 2014. Joe was baptized at the VCOG. He delivered dinner for the church up until he was no longer able to do so. Joe was the “rock” for his family. He was always there for his family, friends, and neighbors. Joe was a veteran of the U.S. Army where he served in South Korea, Germany, and throughout the United States of America. Those left to cherish his loving memory includes his wife of forty-two years: Hester (Baisden) Hodges of Verdunville, WV; his daughter: Temple (Bobby) Farley of Whitman, WV; two grandsons: Robert (BJ) Farley and Jason (Amelia) Farley both of Whitman, WV; one sister: Linda Meade of Switzer, WV and one brother: Ray (Flossie) Hodges of California; his four beloved great-grandchildren: Miley, Annah, Weston, and Jaylee; and many beloved nieces, nephews, cousins, along with a host of relatives, neighbors, and friends. A visitation will be from 6:00-9:00 PM at Verdunville Church of God in Verdunville, WV on Monday, April 1st, 2019. Funeral service will be held Tuesday, April 2nd, 2019 also at the church with Rev. Michael Hartwell and Rev. Tim Mullins officiating. Burial will be at Highland Memory Gardens at Godby, WV. In lieu of flowers, donations can be made to the Verdunville Church of God’s Soup Kitchen: 331 George Costa Drive #3291 in Joe’s memory. Online condolences may be sent to: www.collinsfuneralhomewv.com./ . 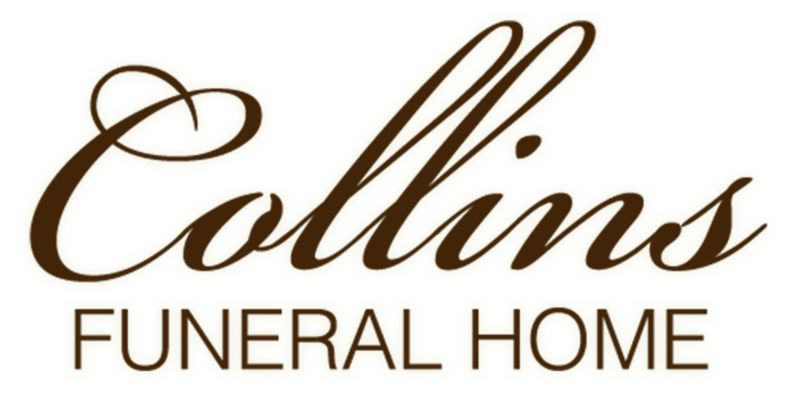 Collins Funeral Home Inc. of Switzer, WV is assisting the Hodges family with arrangements.